A Life jacket is a type of personal floatation device designed to keep a person's airway clear of the water whether the wearer is conscious or unconscious. Good buoyancy levels to float efficiently. 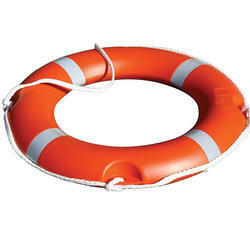 Life Buoy Ring is a life-saving buoy designed to be thrown to a person in the water, to provide buoyancy, to prevent drowning. 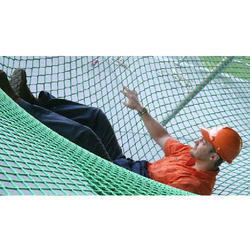 We provide safety nets in different sizes and different load bearing capacities. 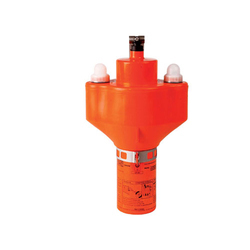 They prevent fatalities and serious accidents at construction sites and marine projects. 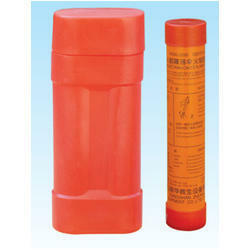 We offer Parachute Rocket Appliance. 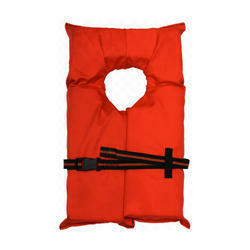 Looking for Marine Safety Products ?